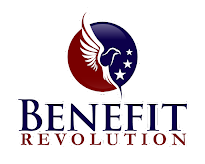 Federal and state payments for hospital care do not cover the cost of providing those services. 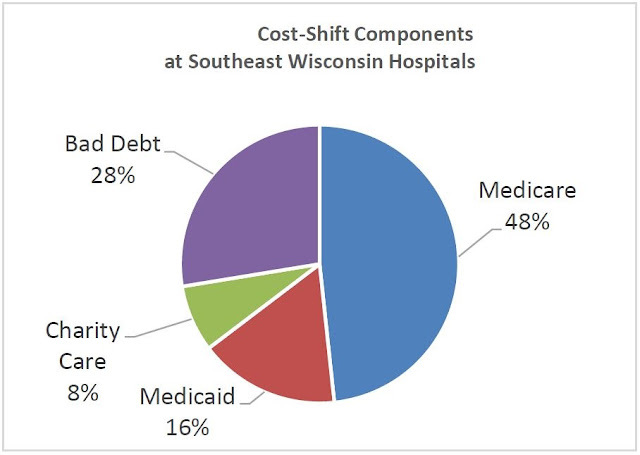 Wisconsin hospitals would have to lay off more than 10,000 employees and cut an additional $750 million in operating costs in order to remain financially viable at government reimbursement rates; this would severely impact the quality of care hospitals provide. 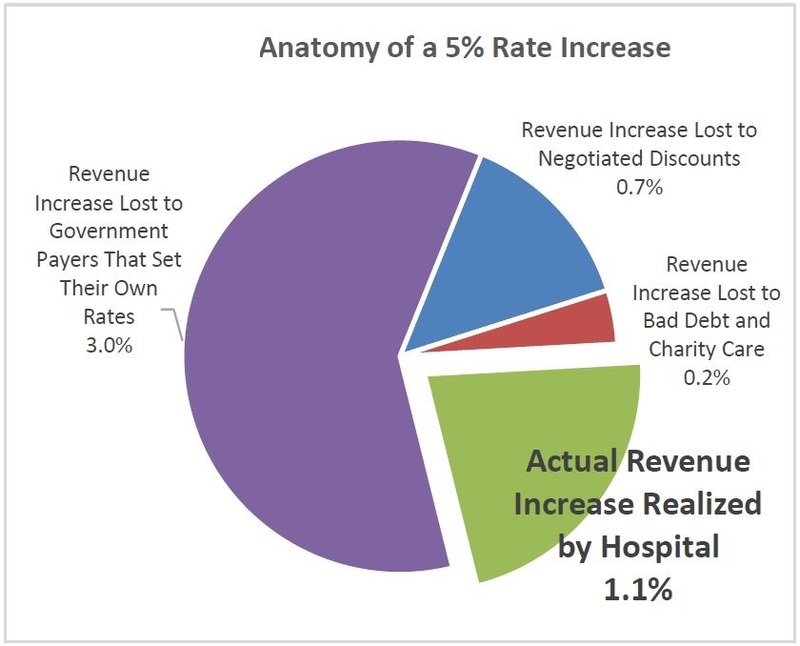 In order to offset the underfunding, hospitals must reduce operating costs and increase the revenue they receive from private payers more for the same medical services; this process is commonly known as cost shifting. In southeastern Wisconsin, cost shifting is responsible for 35 percent of the overall commercial rates paid. Cost shifting is a hidden tax on employers that affects their ability to compete economically; it has a greater impact on smaller employers, which are the primary engine of job growth for the state.